Maintain proper moisture content with humidification system | Mee Industries, Inc.
Reduce warping, cracking, shrinkage and improper curing of glues and paints by not allowing wood to dry out. The moisture content of wood is directly related to the humidity and temperature of the air. 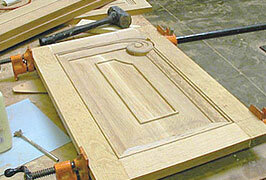 Expansion and contraction of the wood can be associated with fluctuations in the environment. MeeFog helps control low moisture conditions by stabilizing the environment and maintaining the wood’s equilibrium moisture content (EMC) at a constant level. From storage to final processing and finishing, MeeFog will assure that your product maintains the high level of quality your clients expect. The MeeFog™ Humidification system is an efficient and cost-effective alternative to traditional methods of humidification. Most importantly, you’ll see a rapid return on investment for installing a MeeFog™ System. During the heating season, indoor humidity may drop low enough (10-30%) to dry out and weaken furniture joints or shrink flat wood surfaces, resulting in splitting, cracking or warping. Mee Industries’ humidification technology has made it possible to protect all of your valuable assets by introducing closely monitored amounts of humidity into the air. Other benefits of increased humidity in your facility consist of dust/pollutant suspension and improved coating and laminating as well as personal comfort of your work environment. 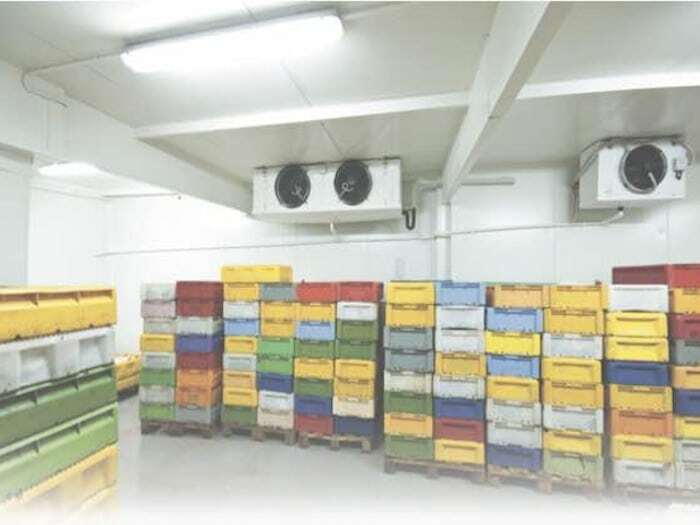 There are several different methods of introducing humidity into the air however; MeeFog is the clear choice for accurate and energy efficient humidity control on the market today. Most importantly, return on investment for installing a MeeFog™ System can be realized in less than one year. Moisture content is the single most important factor affecting the quality of wood. 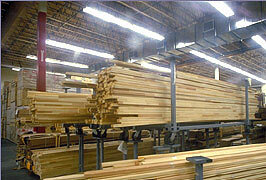 MeeFog humidification systems can help minimize swing in lumber production and drying. Proper humidity control will insure that wood maintains dimensional stability and costly defects such as surface checks, splits, and warping will not occur. Different facilities have different needs and no one understands this better than Mee Industries. 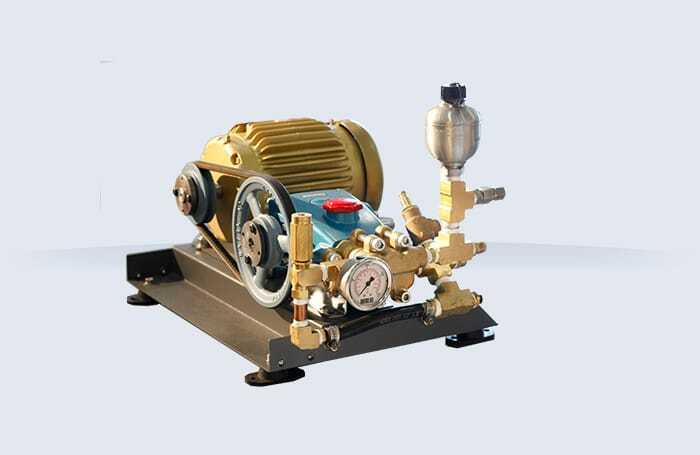 Our experienced technical staff can customize packages to suit your needs and requirements. Most importantly, return on investment for installing a MeeFog™ System can be realized in less than one year. 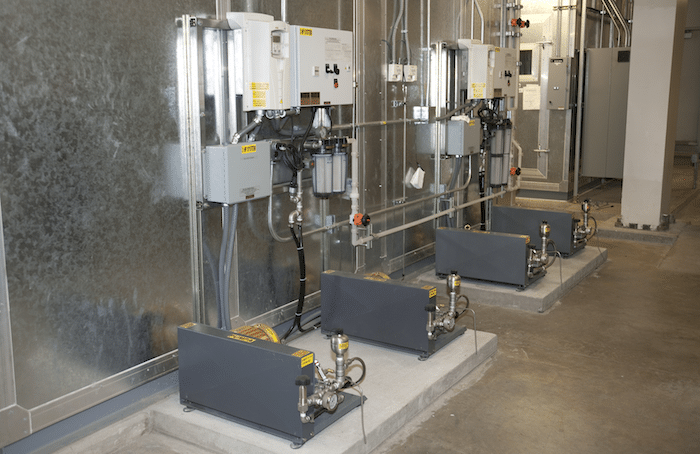 Reduce failure rates of joints by humidity control. When glue separation occurs due to uneven moisture content, whole assemblies are lost as a result. Proper humidity control can solve issues with fluctuations in moisture which may cause costly defects. Other benefits of increased humidity in your facility consist of dust/pollutant suspension and personal comfort of your work environment. Mee Industries ensures you get the most production from your facility by closely monitoring your humidification needs in order to produce top quality product. 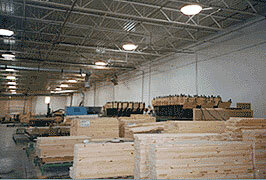 Most importantly, return on investment for installing a MeeFog™ System can be realized in less than one year.